Melt your cheese in the broiler so it’ll get nice and browned. Vegetable beef barley soup: The great thing about a quality vegetable beef barley soup recipe is the fact that it encompasses so many food groups, in addition to being warm and comforting. The Food Charlatan suggested working with marbled beef chunks, putting every ingredient into your slow cooker before work, and adding the barley when you get home, so it doesn’t get too soft. Make this recipe with celery, onion, garlic, potatoes and carrots. Allow everything to simmer in water, beef base and oil for the day, then add the barley about an hour before you expect to serve it. Tortilla soup: If your family embraced Taco Tuesdays all year, but it just doesn’t seem right to enjoy a taco made with tilapia and mango when there is snow on the ground, this tortilla soup from Baked By Rachel is the perfect option. Use a full pound of chicken breast that’ll become easy to shred after slow cooking all day. Use corn, tomatoes, peppers and onion for flavor, while also adjusting the heat of the soup by changing your amount of chili powder and pepper accordingly. Top with Monterey Jack – or pepper Jack if you really want to feel the heat – and shredded tortilla strips. 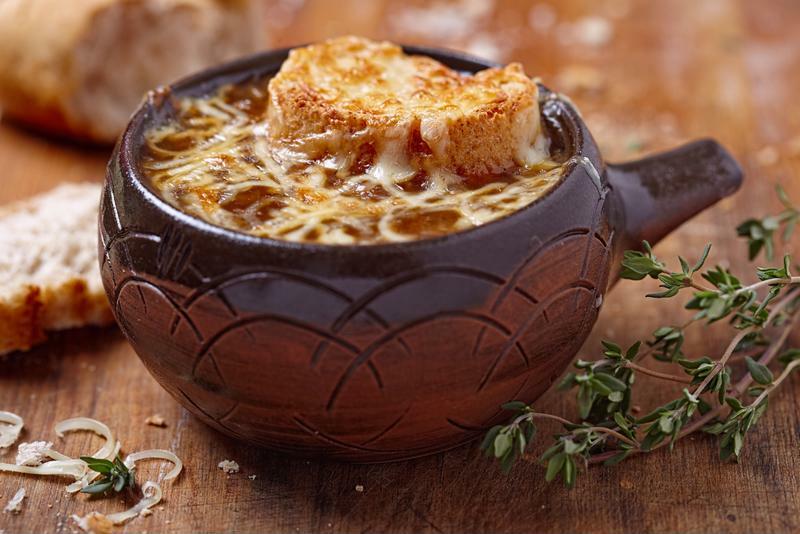 French onion soup: Many people are intimidated by the idea of preparing a French onion soup, because we’re all familiar with the oily mess that’s served at a lot of restaurants! However, this recipe from Dashing Dish keeps it simple. 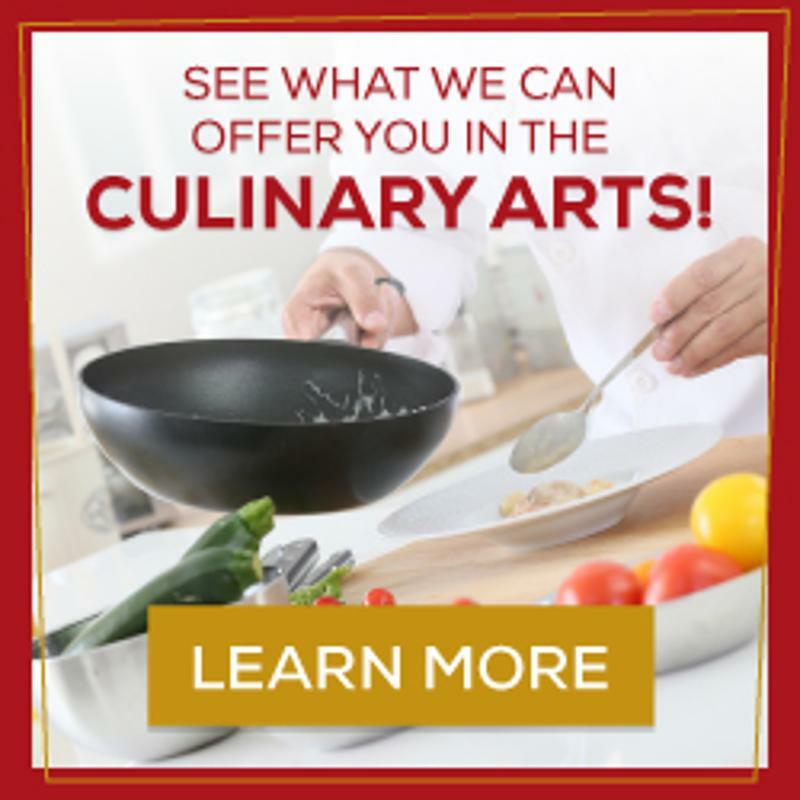 It allows you to only use onions, garlic powder, sugar, beef broth, and sources of flavor like balsamic vinegar, herbs and Worcestershire sauce in the slow cooker, while simply melting Parmesan and Swiss cheese on top in the broiler just before you’re ready to serve it.